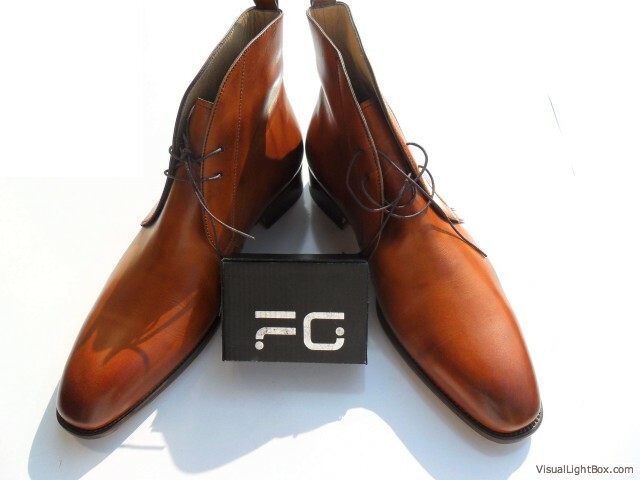 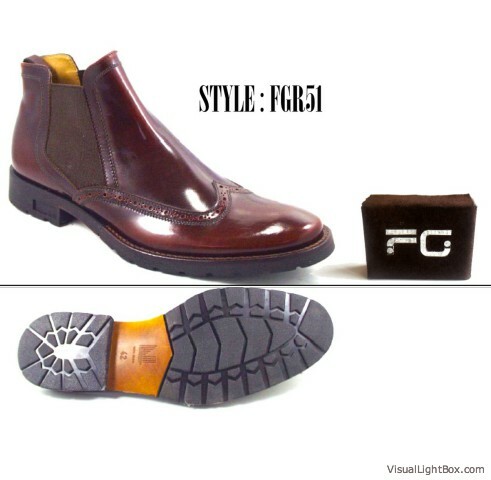 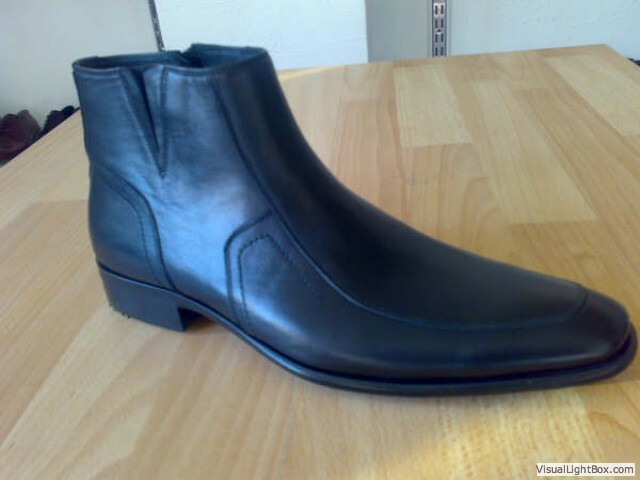 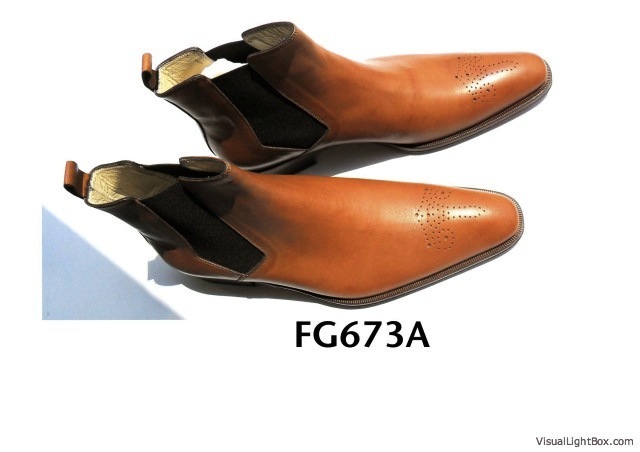 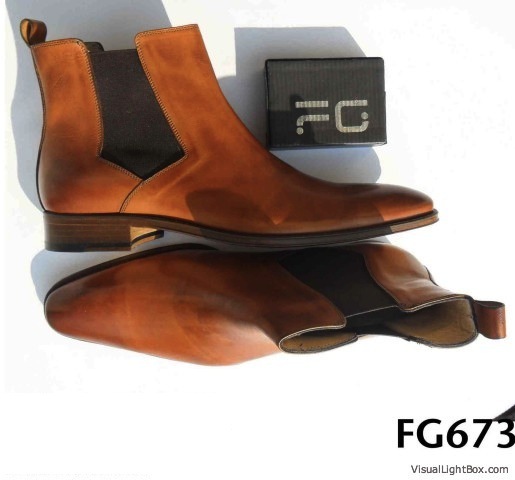 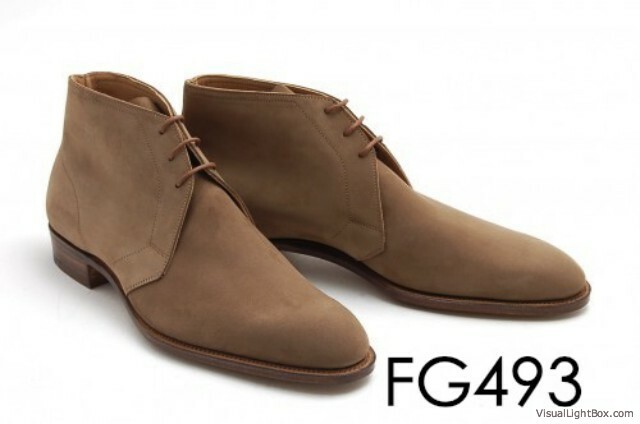 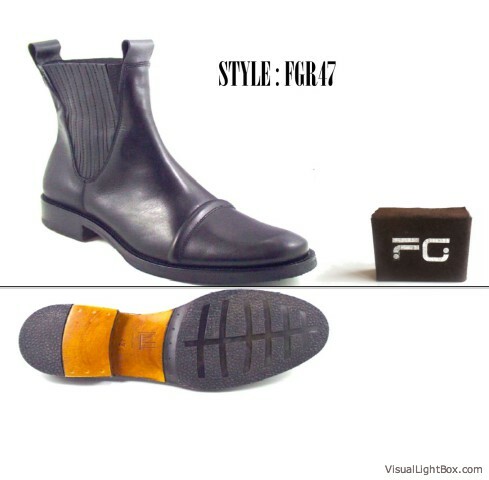 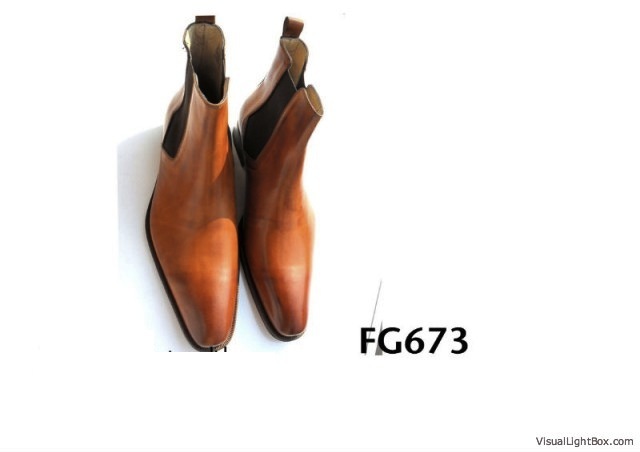 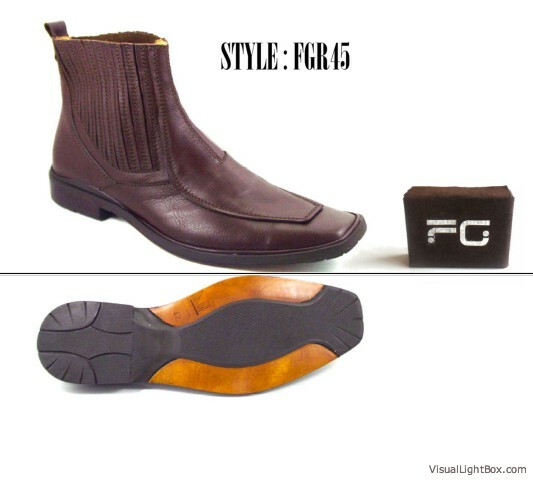 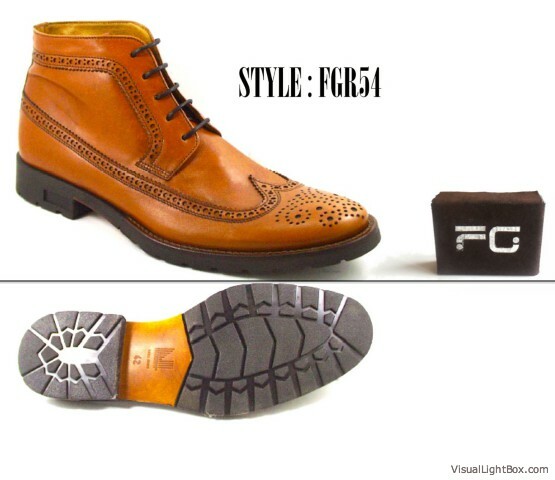 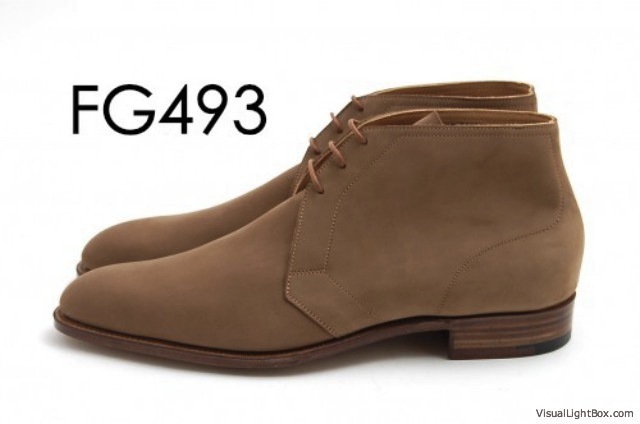 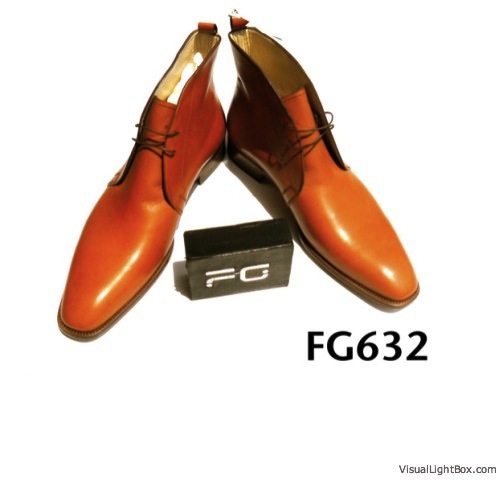 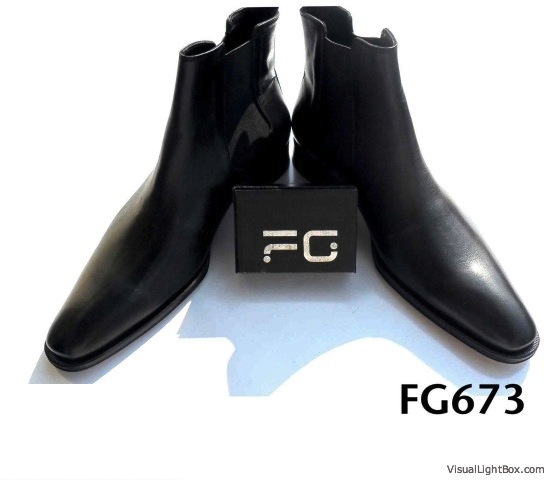 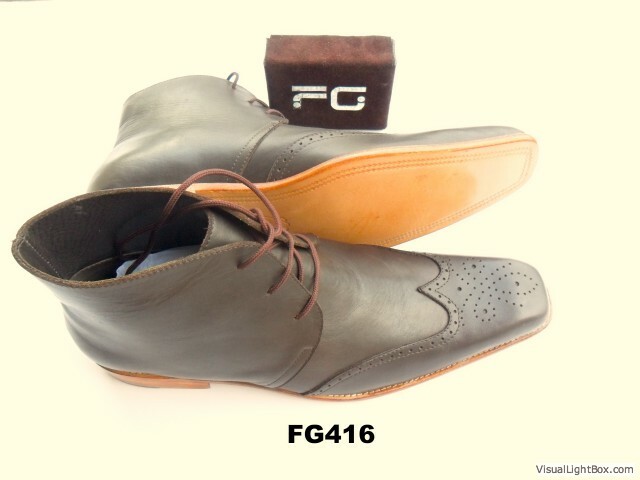 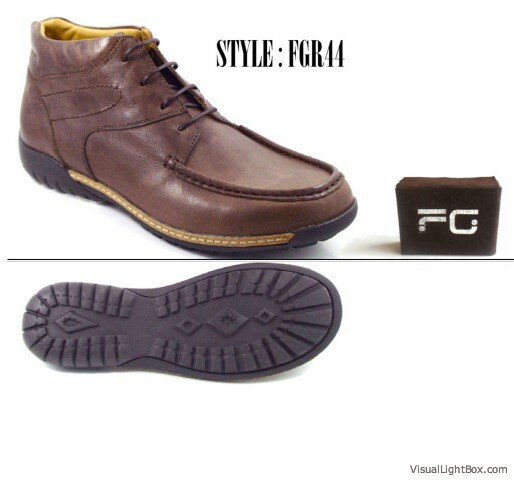 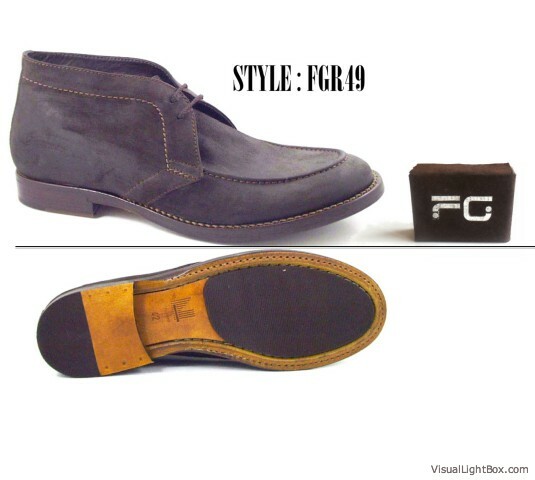 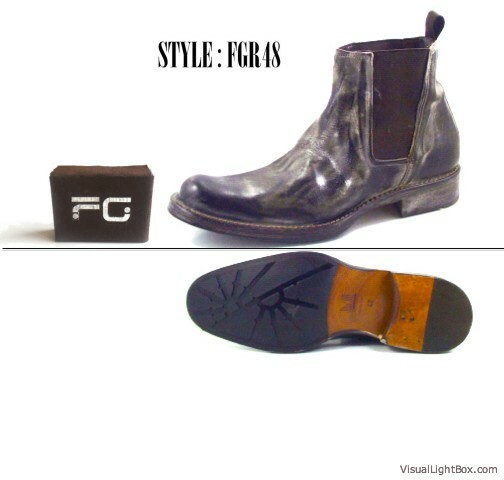 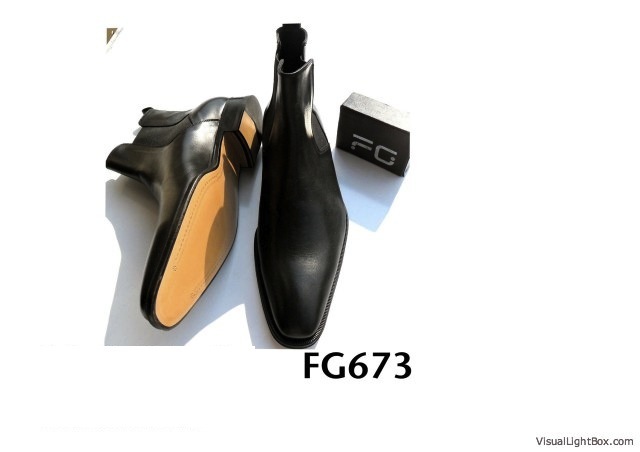 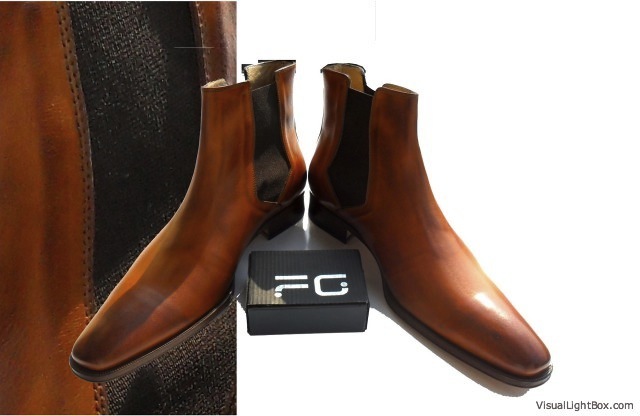 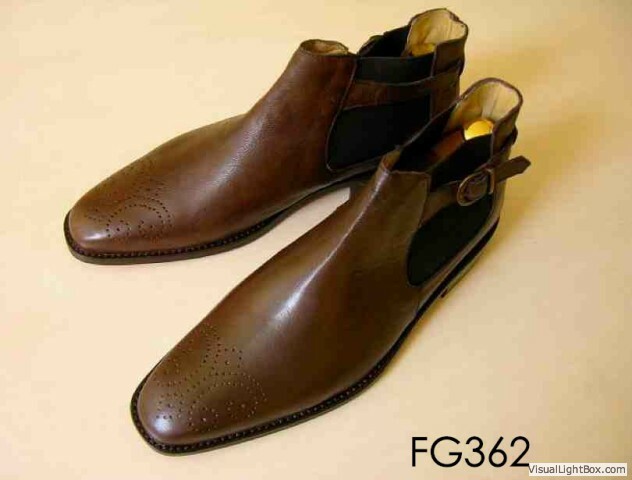 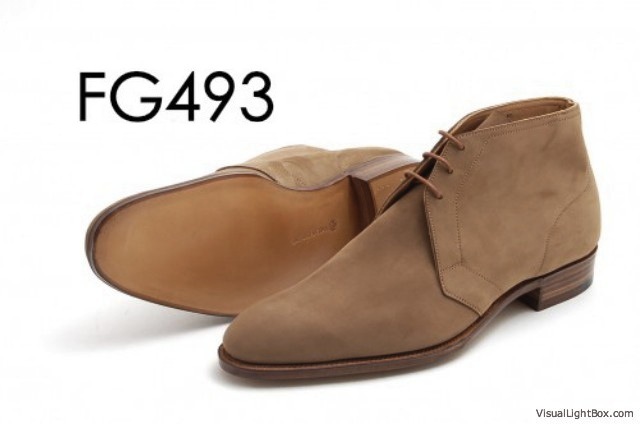 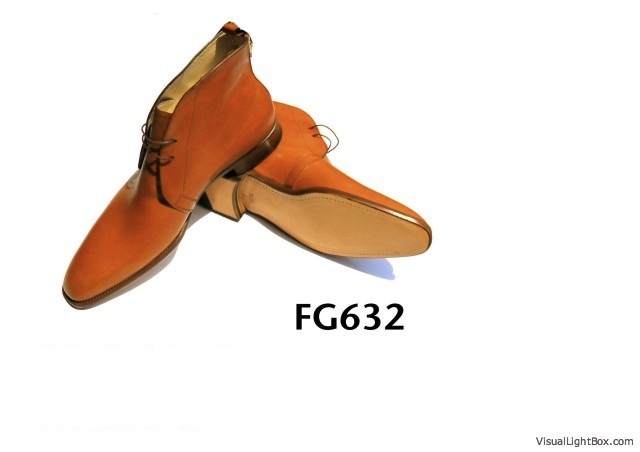 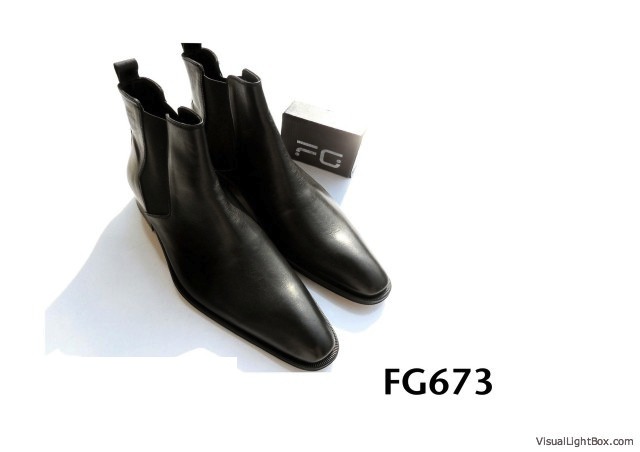 FG Shoes ankle dealer boot and classic fashion Chelsea boot designed for comfort, support, and endurance. 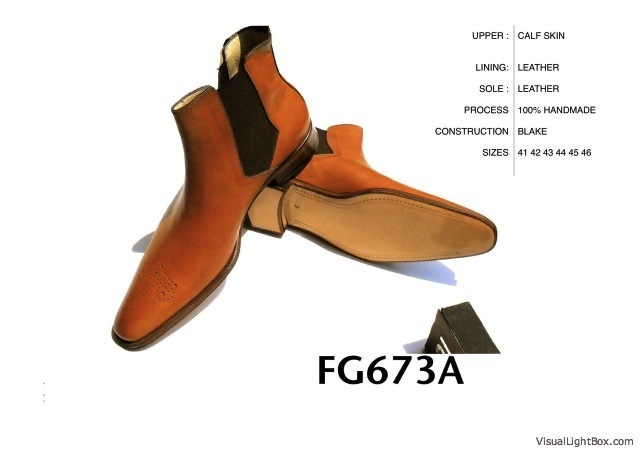 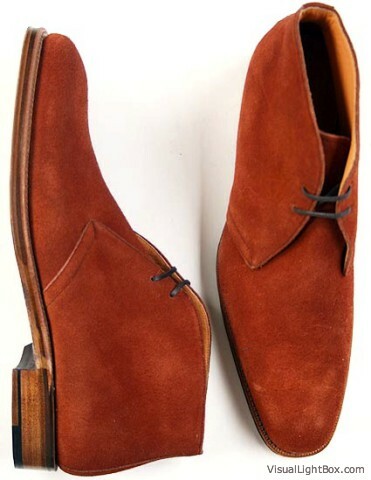 designed for summer.We love to make tassel boot in nubuck and suede. 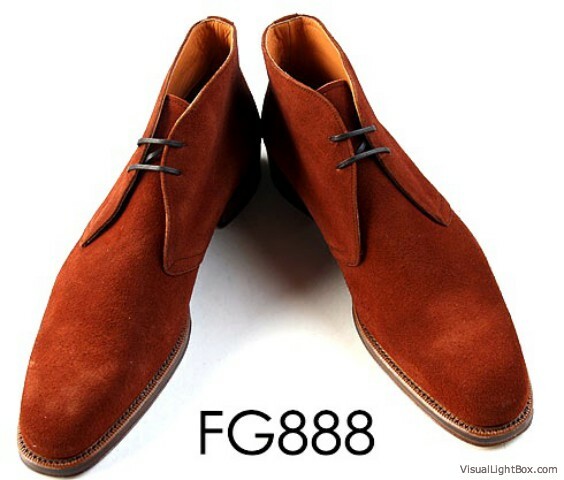 Its got a bright and vibrant look to it, its supremely soft, and its color and texture go with just about anything, especially denim and flannel. 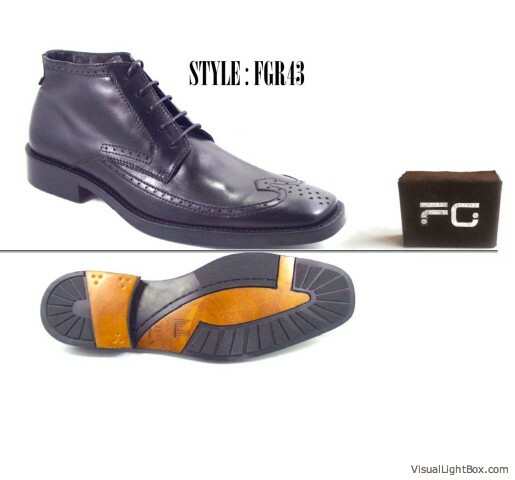 This time around,Our updated version is only slightly changed from the original,but the change makes all the difference. 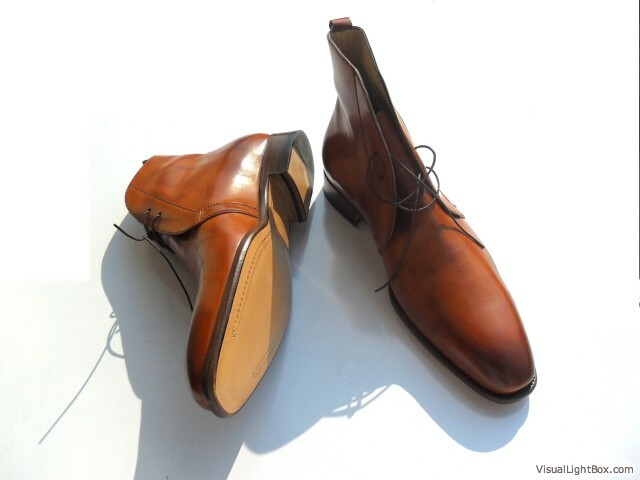 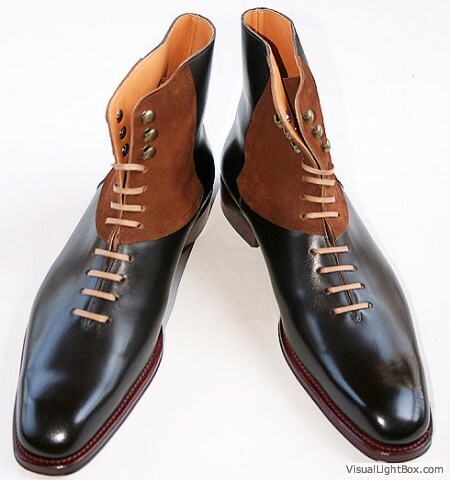 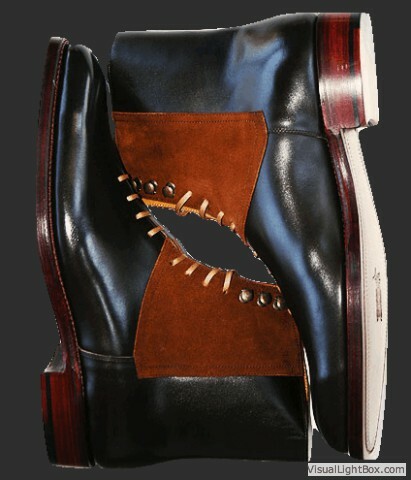 Made with an antiqued sole edge and pre-stitched reverse welt, the shoe is lustrous and sophisticated. 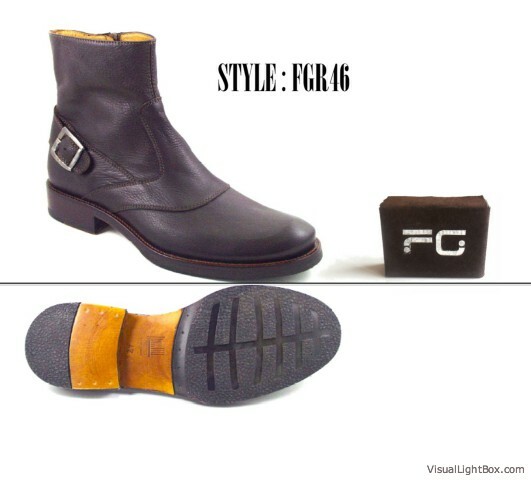 Built on the Barrie last with oil soaked double waterlock soles, for a softer, more flexible fit they are sure to improve with age.